On set with Shakespeare Unlocked Jump to media player The BBC has commissioned a series of Shakespeare adaptations as part of the Cultural Olympiad and London 2012. Shakespeare's 'father and son' plays Jump to media player The renowned director Sir Richard Eyre has spoken to BBC Breakfast about his two new films - part of the BBC's 'The Hollow Crown' Shakespeare series. Julius Caesar - the African play Jump to media player The cast and crew of the RSC's Julius Caesar discuss the influence of African politics on their stage and screen productions. 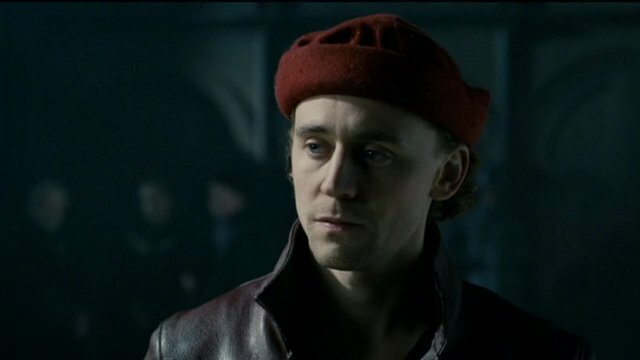 The BBC has commissioned a series of Shakespeare adaptations as part of the Cultural Olympiad and London 2012 Festival. 'The Hollow Crown' features adaptations of Richard II, Henry IV parts I and 2 and Henry V, and is part of the BBC's Shakespeare Unlocked season. 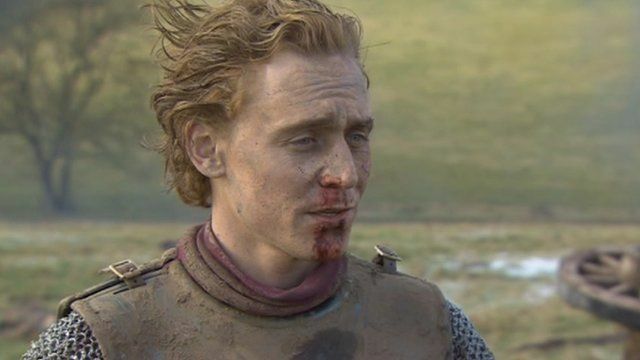 Actors Tom Hiddleston and Jeremy Irons spoke to the BBC's Tim Muffett from the set.